Best Charleston wedding and portrait photographers. Professional photography studio specializing in engagement portraits, family and kids photos, bridal and high school senior fine-art, lifestyle, fashion style photography. Best Charleston Wedding, portrait and engagement photographers. Reese Allen Photography specializes in lifestyle portraits for kids, seniors, bridal portraits and family photos with an artistic, fashion or vintage style. 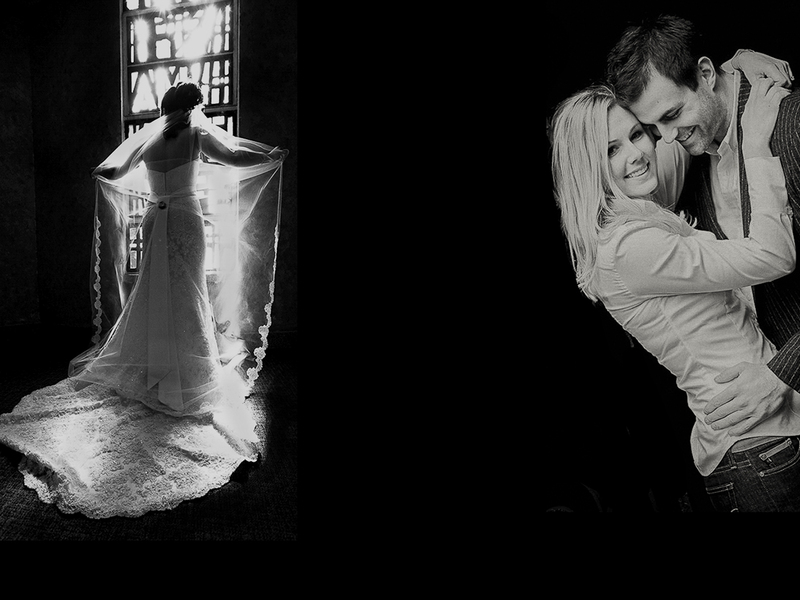 Fine-art documentary wedding style, bridal and family portraits with creativity that redefine "the art of photography". We are proud award winning members of The International Society for Professional Wedding Photographers, Fearless Photographers and the only South Carolina member of the prestigious "Best of Wedding Photography". We were voted Top 100 wedding photographers in the US. Reese Allen is available in the US and all destinations in the Southeast including Charleston, Bluffton, Hilton Head, Savannah, Asheville, North Carolina and Florida.